LIFESTYLE developer Halcyon has cemented its position as Australia's most recognised developer of lifestyle communities, with the company taking out the prestigious Seniors Living national accolade at the annual Urban Development Institute of Australia (UDIA) Awards 2019. 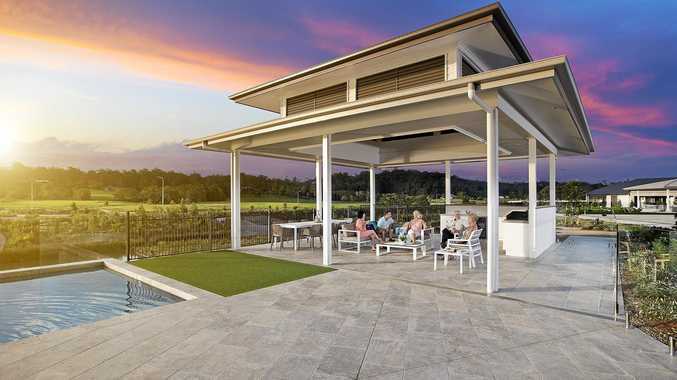 The company's $140 million Halcyon Lakeside community on the Sunshine Coast in South East Queensland topped the category, despite being up against some of the most highly regarded seniors' communities in the country. Halcyon joint managing director Dr Bevan Geissmann said south-east Queensland had proved a happy ground for the company in terms of market traction and industry recognition. "We are delighted that our ongoing efforts to deliver the best possible lifestyle options for Australia's over 50s have been recognised by the UDIA," Dr Geissmann said. 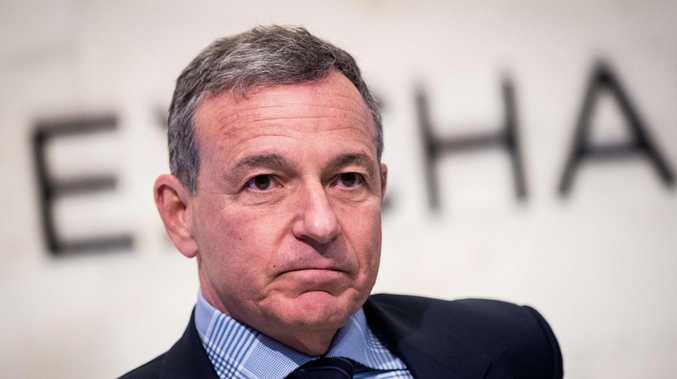 "We believe the modern senior expects, demands and deserves new standards and new ways. Halcyon has responded; delivering not just a unique development but a community which provides environmental, physical, social and financial sustainability for its residents. Halcyon Lakeside has won a major national award. "Halcyon Lakeside reflects our unwavering commitment to developing communities that set a benchmark for the industry, respect the environment and surpass the high expectations of our residents." Dr Geissmann said Halcyon Lakeside's experienced and responsive management team deserved major praise, and added that to community had enjoyed outstanding sales success and market acceptance. "In just over two years we've made 215 sales, in excess of $128 million since the first home owner moved into Halcyon Lakeside," he said. 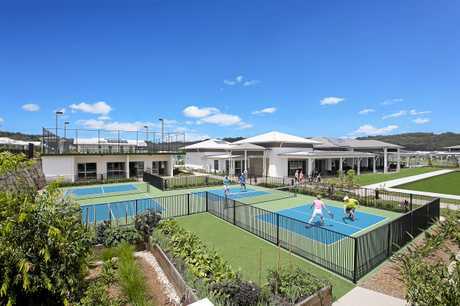 "Halcyon Lakeside has consistently drawn in buyers from across the nation, from as far as Victoria and New South Wales, who are looking for a lifestyle change and are choosing to settle on the sunny Sunshine Coast," Dr Geissmann said. 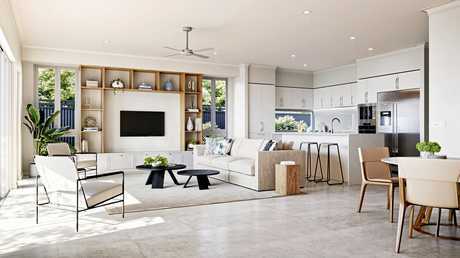 Halcyon Lakeside boasts spectacular views overlooking two lakes and Mt Coolum. The community comprises 232 eight-star energy rated homes and has received 6 Leaf EnviroDevelopment certification for its sensitive urban design. The $6 million Lifestyle and Recreational Precinct features a championship-sized bowling green, rooftop tennis court, heated mineral resort pool, health and wellness centre, and a recreation clubhouse with cinema, library and substantial lounge area. Homes at Halcyon Lakeside are priced from $395,000 to $875,000. For more details visit lifebeginsathalcyon.com.au or call 1800 626 488.